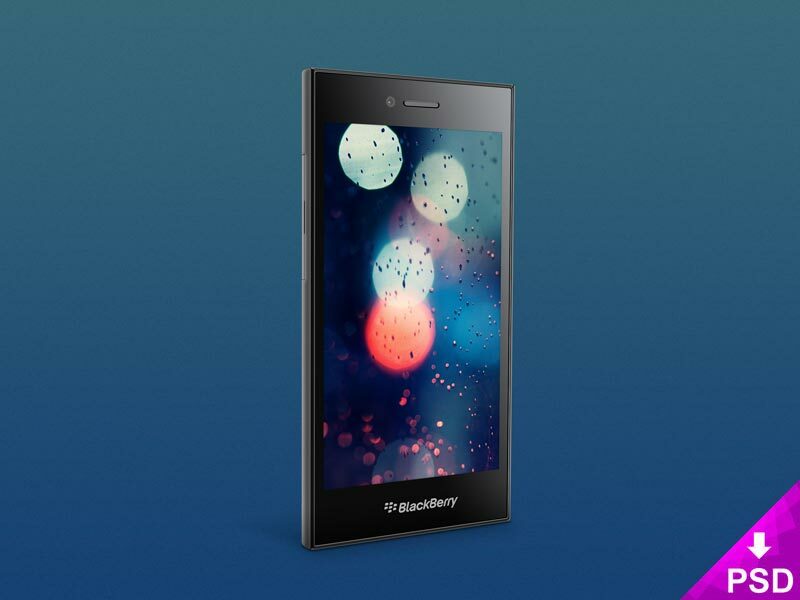 Today, I am showcasing a mockup of Blackberry Leap mobile phone for Photoshop. The mockup is available in PSD format and has been designed and released by Barin Cristian. This is a great mockup to showcase your software, concept art or apps. If you are designing something specifically for Blackberry itself then this mockup is a great freebie for you. License Information: Free for personal and commercial use.